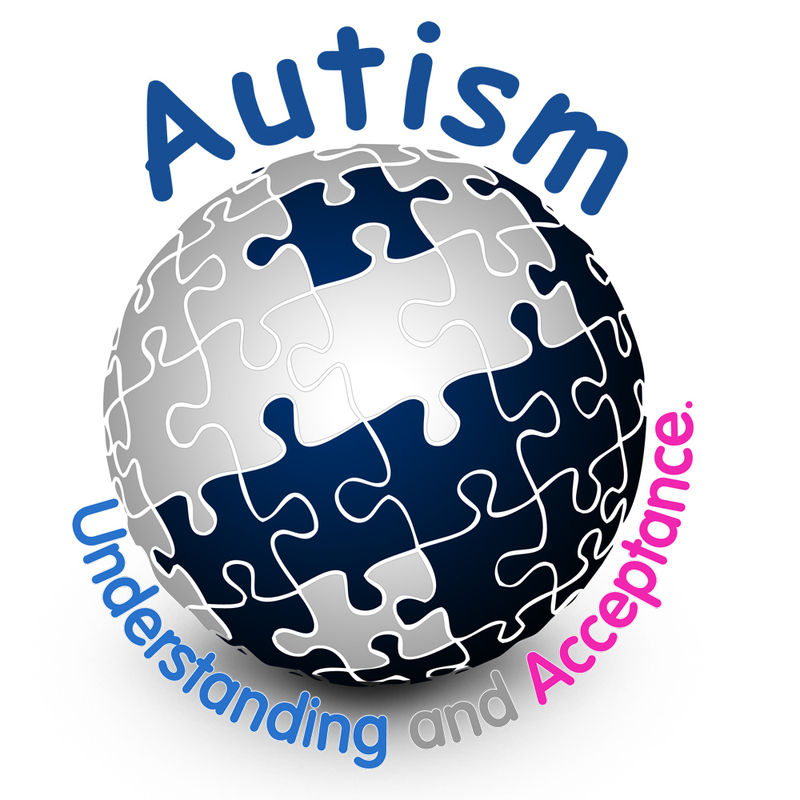 ← From the CDC: 1 in 88 have autism. Will there be rioting in the streets? A couple of new to me blogs in your list, I’m off to check them out 🙂 Thank you. Excellent post and thanks for the mention. What you said is so true, “share for understanding.” Share so that I can go into a grocery store with my teenager and no one stares at us when she perseverates on a single item and we can’t leave the aisle or when we are in a restaurant and she talks too loud and gets up and down 10 million times. Definitely share so people understand. I’m not sure what to do with April. It seems to be particularly painful for my autistic friends, and so in deference to them, part of me feels like I should, to paraphrase Dori, “just keep bloggin’, just keep bloggin'” and not draw any more attention to it. On the other hand, I feel like that’s a bit of a betrayal to all the folks who, rightfully, want to help edu-mah-cate the masses. Still, all things considered there are precious few people reading my blog that aren’t already “aware”. Thank you for including my blog in your links! Awesome Stuart!! Thank you for sharing your wisdom with us!! Yay! You also may be interested in a new book, “The Next Stop,” about a family dealing with their autistic son’s transition to adulthood. Beautifully written.